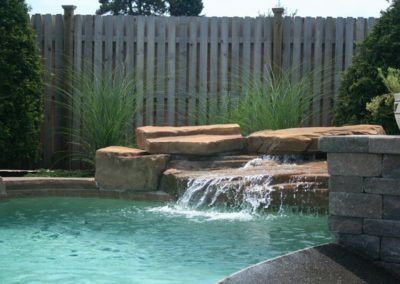 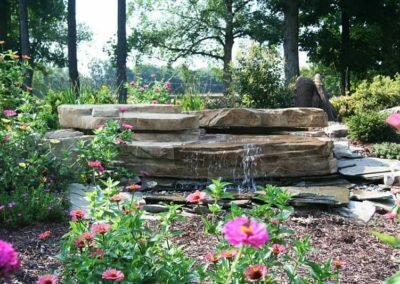 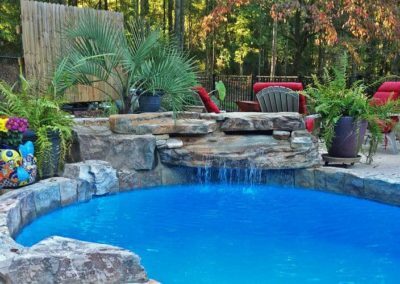 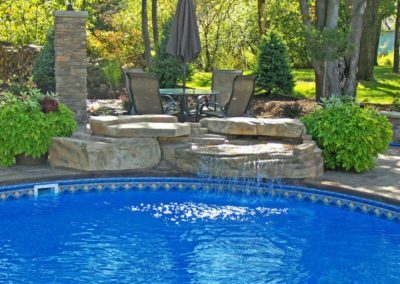 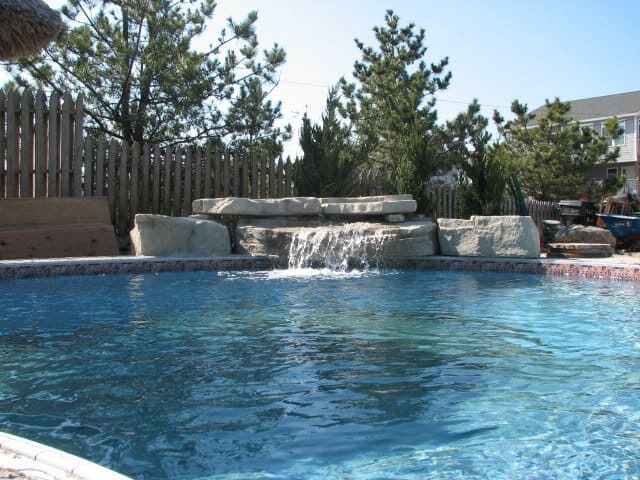 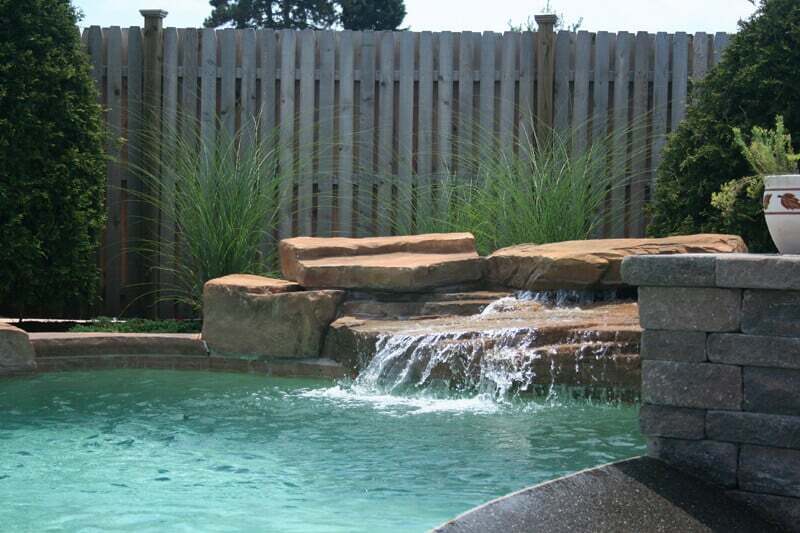 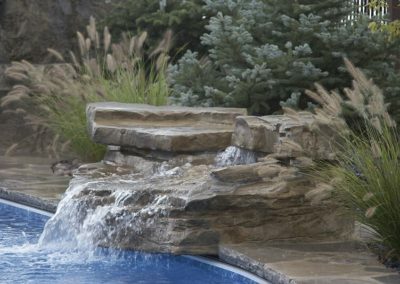 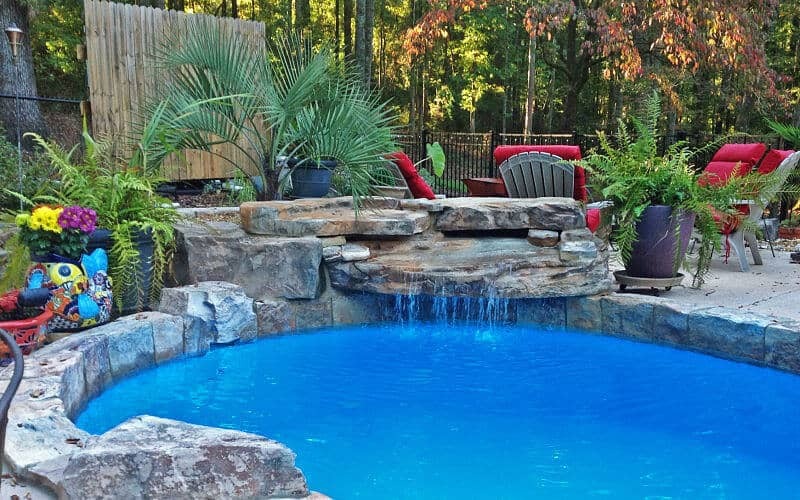 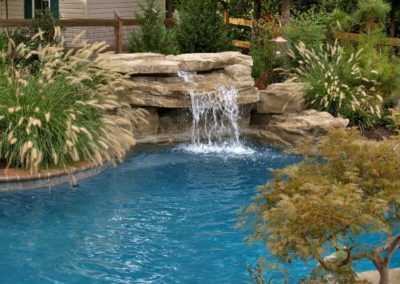 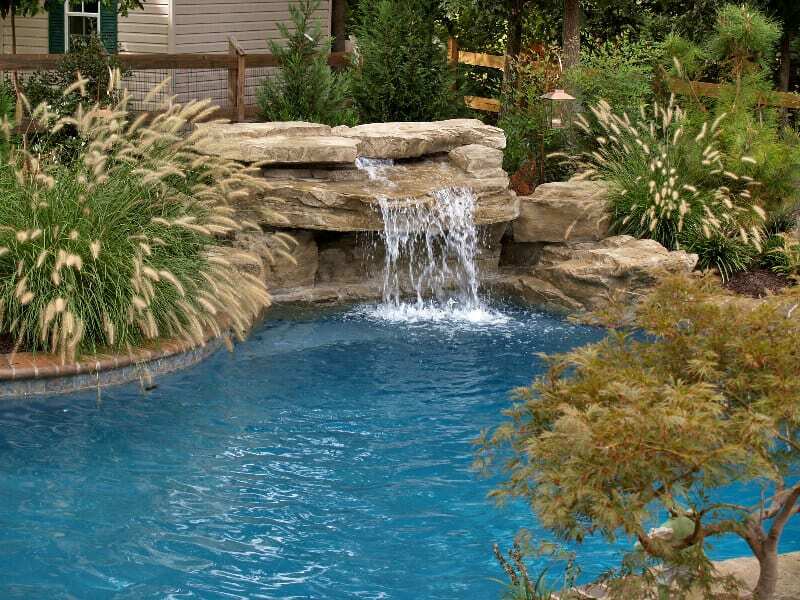 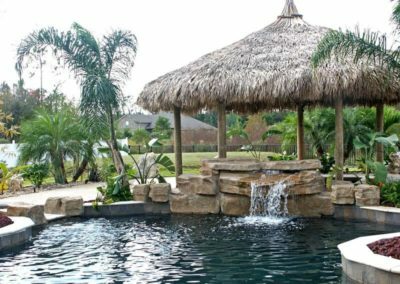 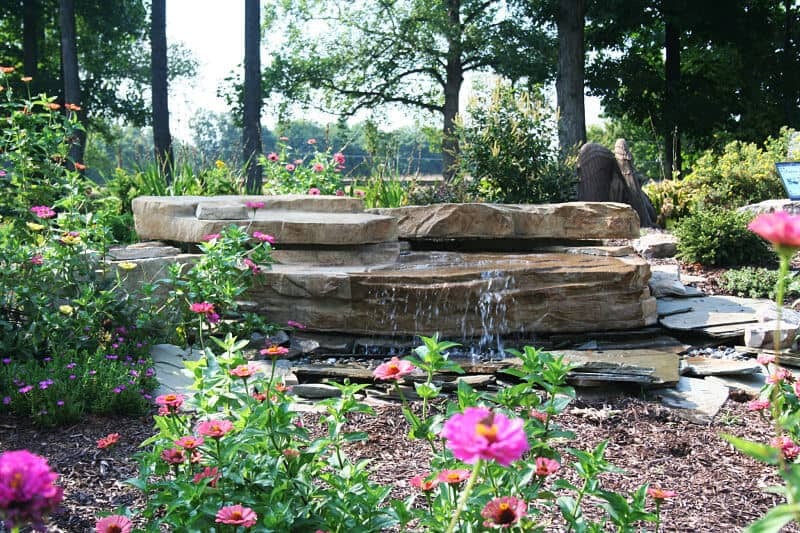 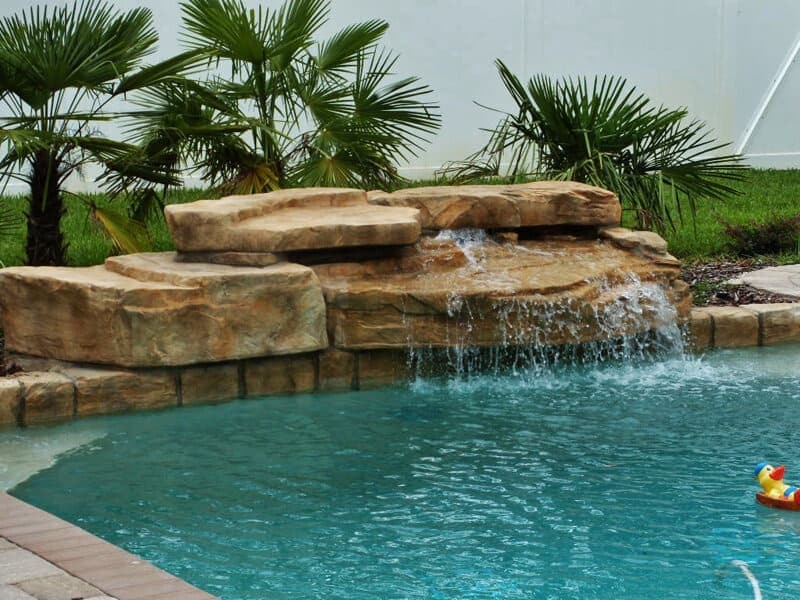 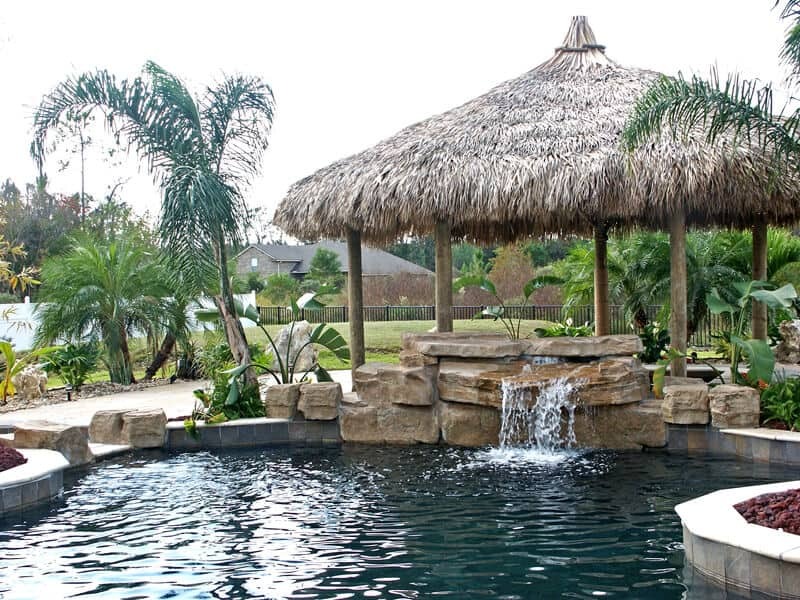 4 Piece Ledger - Swimming Pool Waterfall Kit - RicoRock®, Inc.
Fieldstone with 13 Inch Coping. 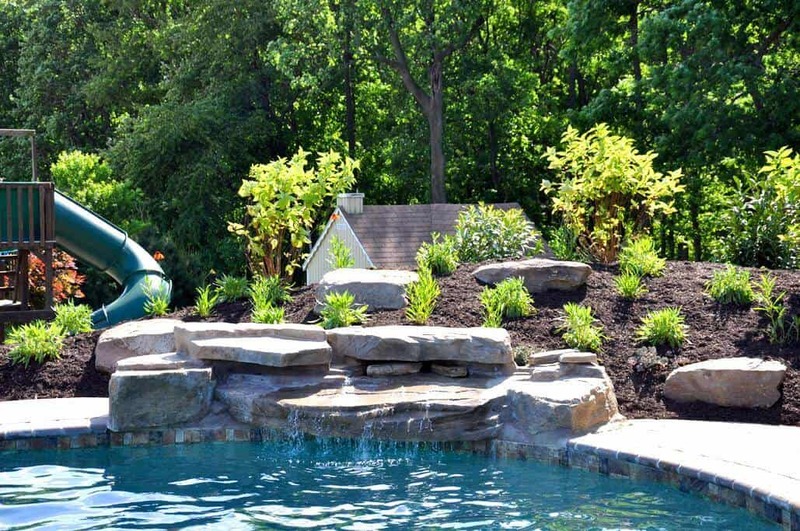 Limestone color with Lift Kit. 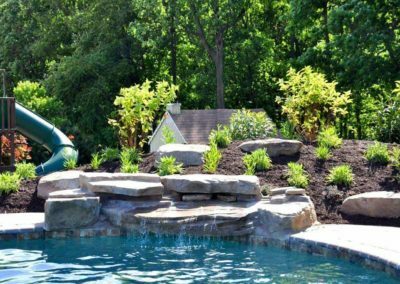 Lift kit with additional boulders.